Lewis “Matt” Chapman is taking charge of the FBI’s Mobile, Ala. office, the FBI announced Monday. Chapman’s last stop was as FBI section chief of the Investigative and Operations Support Section, Critical Incident Response Group in Quantico, Va. 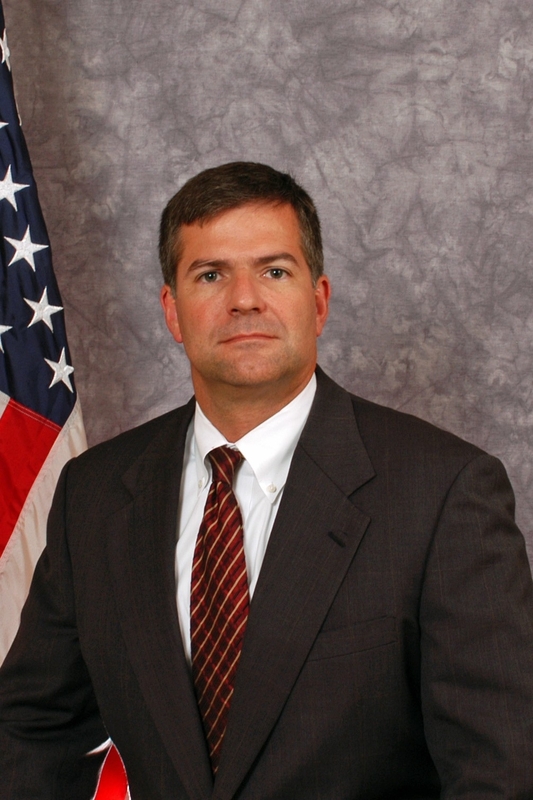 The FBI said Chapman, as section chief, oversaw the FBI’s National Center for Analysis of Violent Crime, crisis management, special events, and rapid deployment logistics programs. He also served as the FBI on-scene commander at the Beijing Olympics. He entered the FBI in 1988, first working in the Dallas division on violent crime, fugitives, public corruption and government fraud matters. In 1999, he was bumped up to supervisory special agent at FBI Headquarters in the Counterterrorism Division, Weapons of Mass Destruction Operations Unit. At headquarters, he also served as an assistant inspector i the Inspection Division. In 2002, he moved to the the Memphis Division as a supervisor of the Joint Terrorism Task Force and oversaw all foreign counterintelligence matters. He then went off to the New Orleans office, where he served as an assistant special agent in charge from 2004 to 2008. Posted: 3/14/11 at 5:05 PM under FBI, Milestone, News Story.